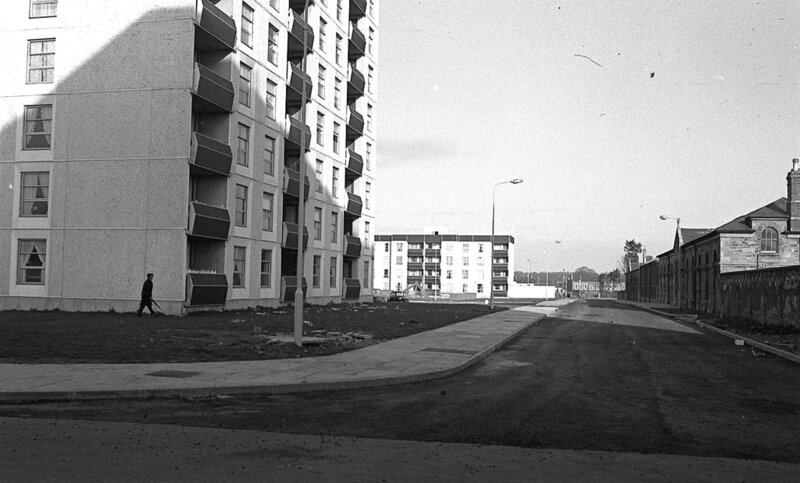 ​A documentary on the Mount Pleasant building flats in Dublin during the late 1960s. 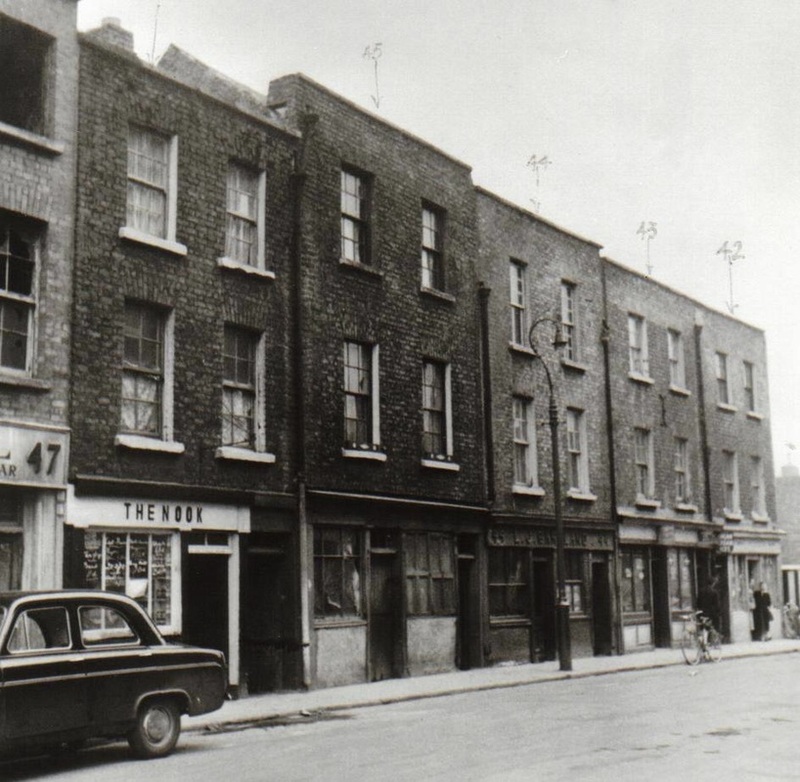 These buildings were one of the most run down, tightly cramped, poverty stricken areas in Dublin at this time. 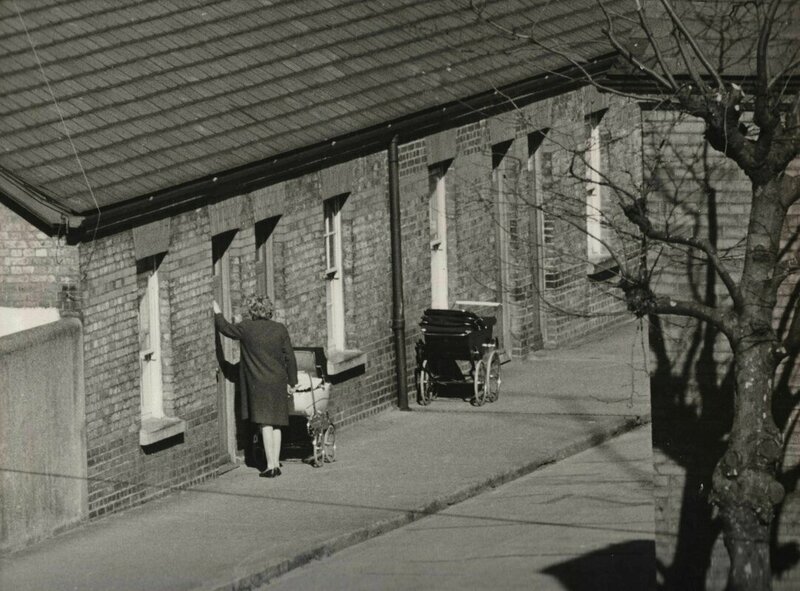 Many people who lived here could not afford to pay their rent in their previous homes, so their only alternative was to move into these accommodations, for the others these flats were merely all that they could ever afford to live in.